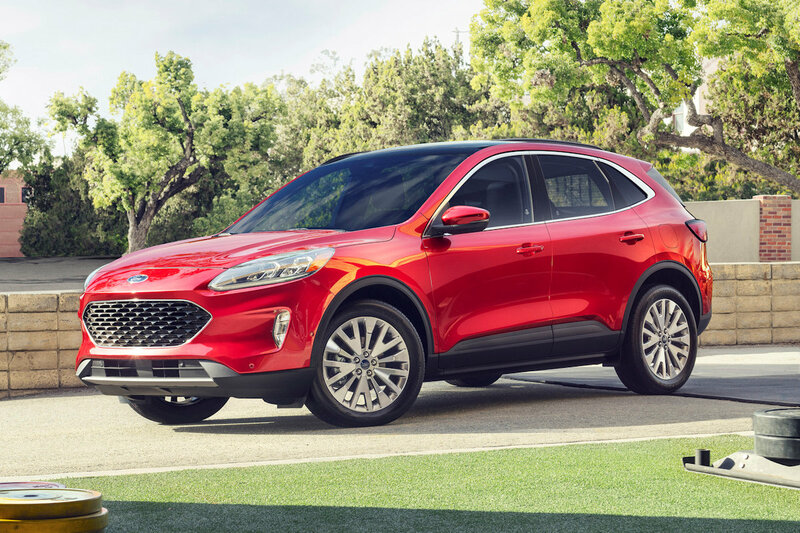 The Escape may be dead in the Philippines, but Ford’s compact SUV is very much alive in the U.S. of A, and now, the Blue Oval has shown off the latest iteration that bumps up the performance, flexibility, and technology. 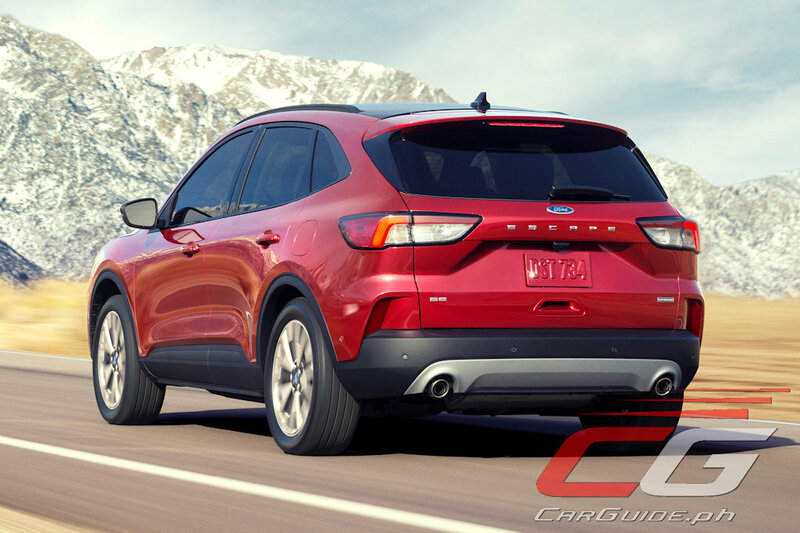 Ford calls the 2020 Escape its best-performing model yet and with that, it drops its 0-100 km/h time by 10 percent compared to the outgoing model. 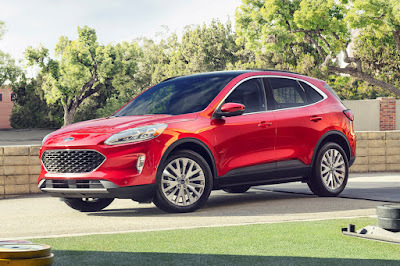 The range-topping engine is a 250-horsepower, 372 Nm of torque 2.0-liter EcoBoost. 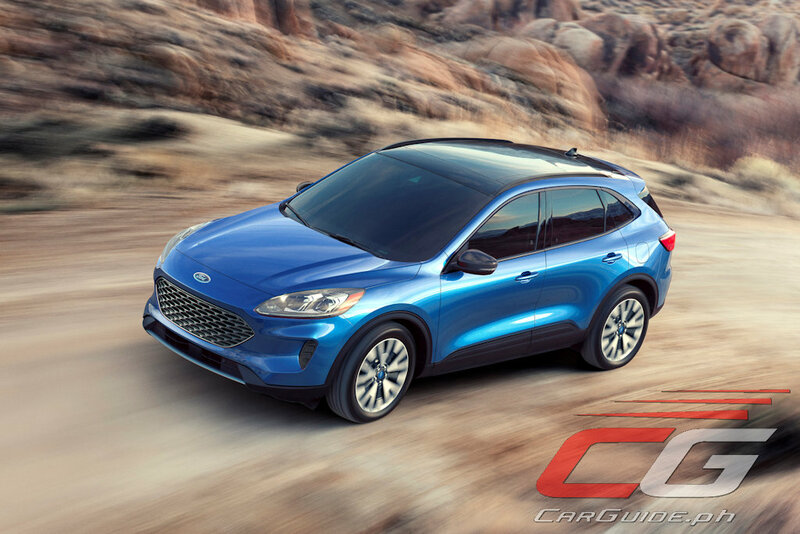 Moving down, there’s the 180-horsepower, 240 Nm of torque 1.5-liter EcoBoost with cylinder deactivation as well as a new 2.5-liter Atkinson cycle hybrid and even a plug-in hybrid variant. 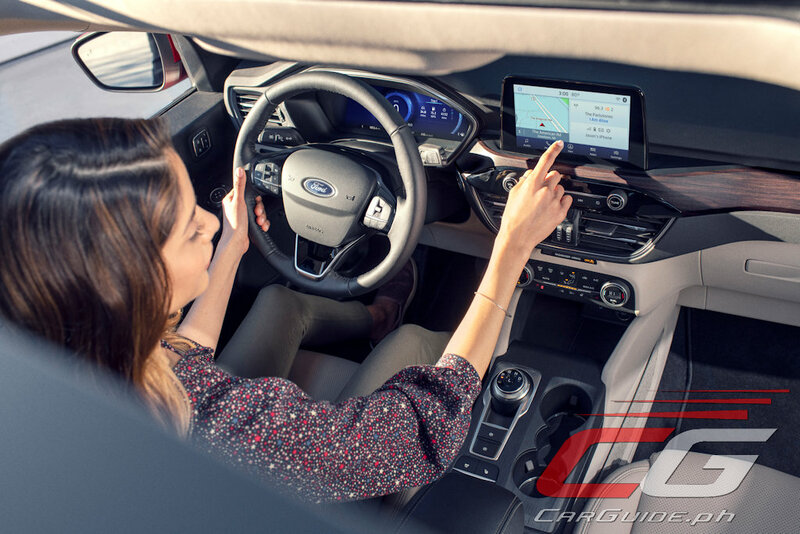 Both EcoBoost variants get an 8-speed automatic, while the electrified variants get a CVT. Underneath, it receives an all-new suspension with a new isolated rear subframe for improved NVH. 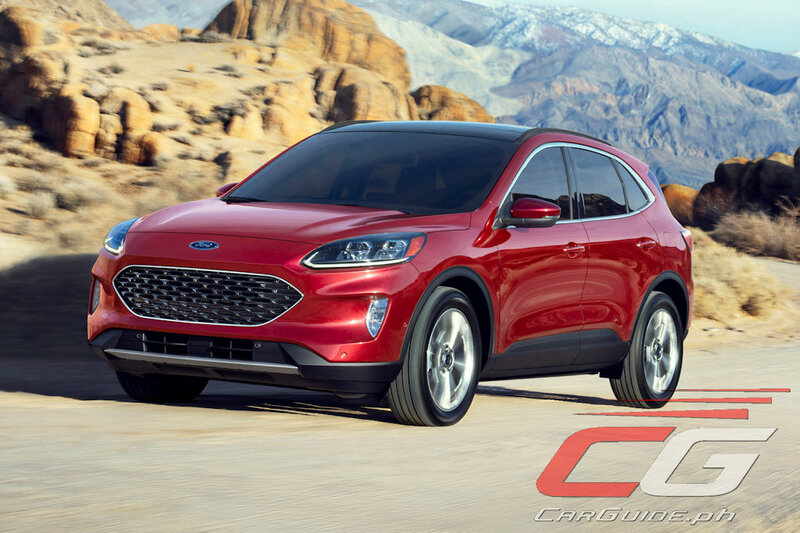 Outside, Ford says that the all-new Escape borrows styling from “some of the most high-profile sportscars in the Ford showroom.” They say the shield-shaped grille is inspired by the Mustang while the lower front-end comes from the Ford GT. Riiiiiight. Well, the looks may be decisive, but at least it scores high in interior flexibility. The second-row seats slide fore-and-aft affording best-in-class legroom or larger cargo space than before. Ford says it can accommodate 4 sets of golf clubs or a full-sized dog crate. 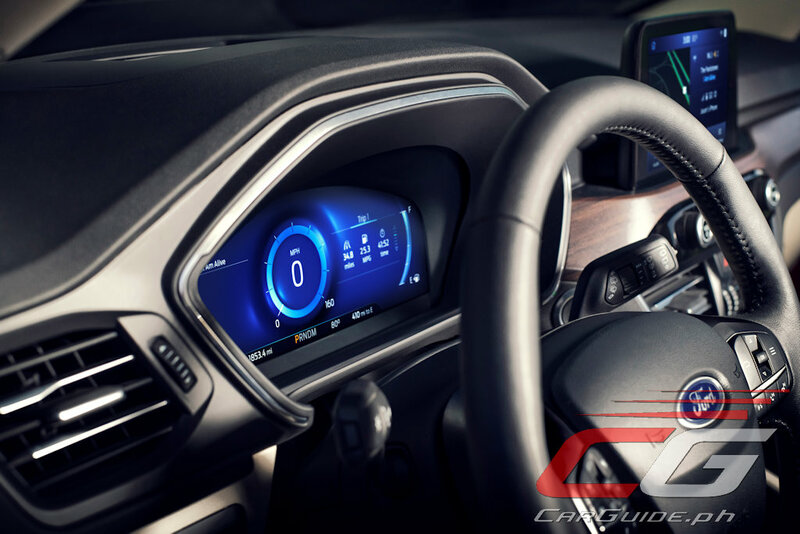 The 2020 Escape also gets SYNC 3 with both Type A and Type C USB charging ports, three 12-volt charging sockets, and a 12.3-inch all-digital instrument cluster. 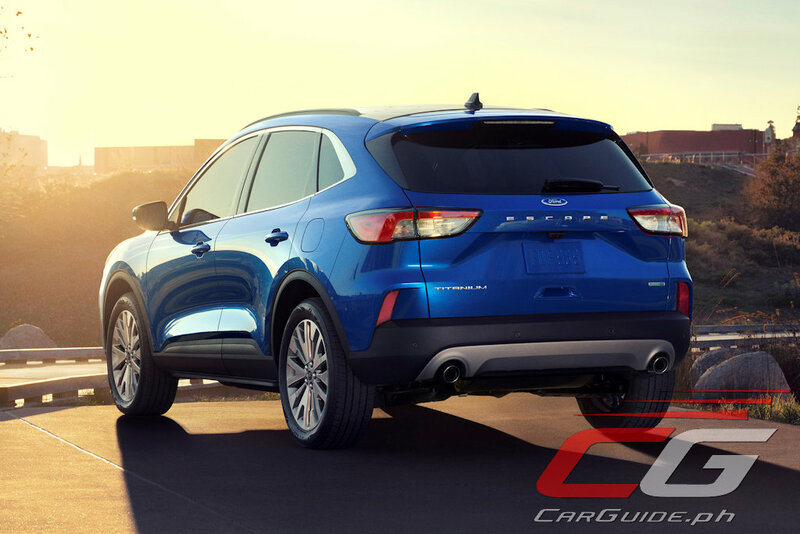 Like before, it also gets options like Active Park Assist and now even Evasive Steering Assist that detects a slower-moving or stationary vehicle ahead and provides steering support that can assist the driver to avoid an imminent collision. A heads-up display is also available for the first time. Given how the Escape was not as well-received in 2015, it is highly unlikely that the Philippines will see this version any time soon.